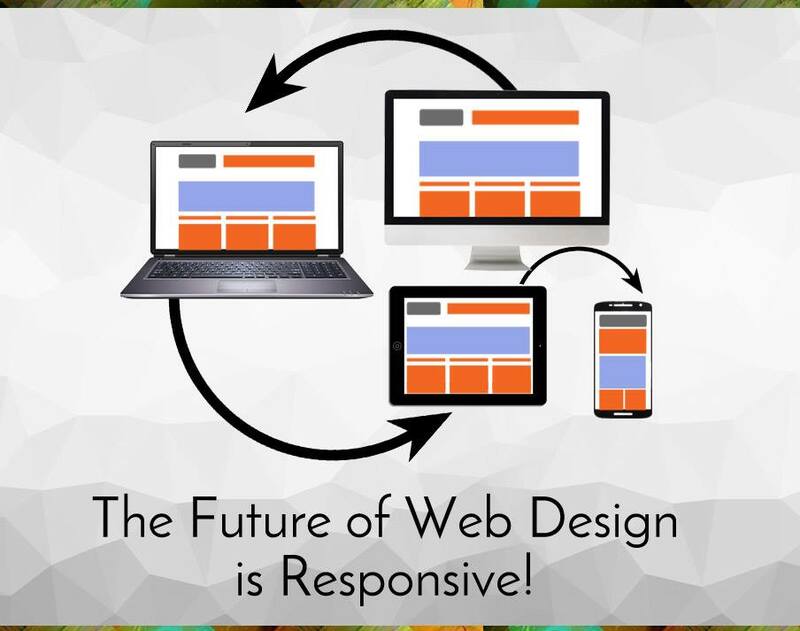 The Future of Web Design is Responsive! Responsive web design isn't simply innovative; it's smart. It is the enduring future of web design, and it's what you need in order to ensure that your website exceeds all expectations... for as many of your visitors as possible, regardless of how they make that initial connection.